The starting gate to the year’s growing season is always exciting. As you head out to browse nursery shelves, tour open gardens, and shop specialty plant sales, take a moment to thank the people behind the plants. Working professionals, designers, and educators who spend their days—and apparently a few sleepless nights—doing what they do best, contributed every last story in the spring issue of Pacific Horticulture. Explore a DESIGN APPROACH that’s rooted in nature. Contributor Maggie Lee shares how her landscape design work has been influenced by contemporary master, Piet Oudolf. 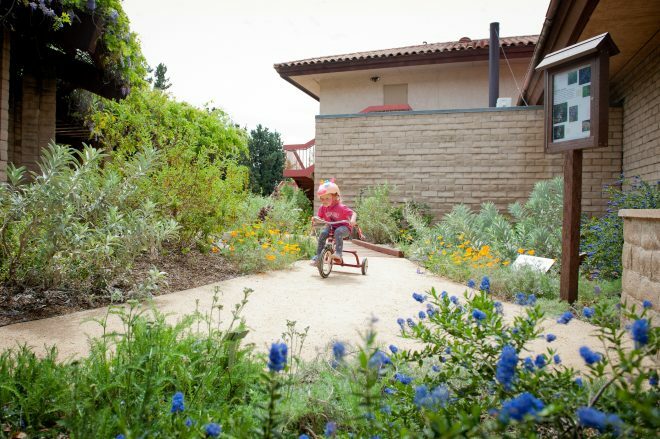 A designer advocates for AUTHENTIC BEAUTY and native plants in Los Angeles. Read how FormLA Landscaping is transforming public and private urban spaces into vibrantly beautiful and sustainable places to connect with nature. 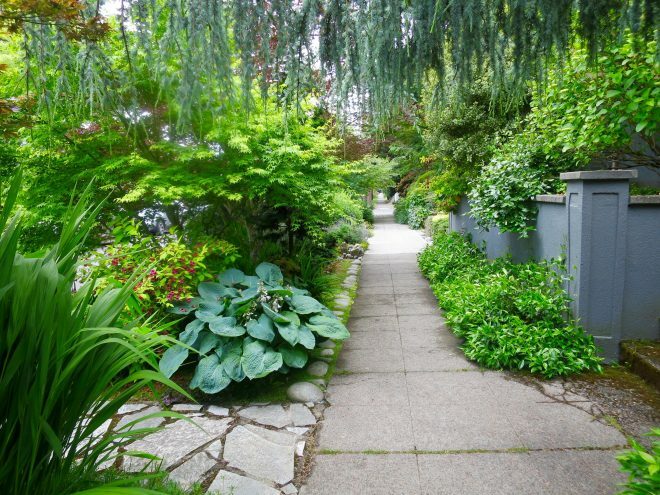 An avid plantsman and OREGON NURSERY PROFESSIONAL finds freedom imposing limits on his garden. Greg Shepherd, co-owner of Xera Plants in Portland, Oregon, knows a thing or two about cultivating a beautiful, resilient garden in the Pacific Northwest. Creating vibrant URBAN PATHWAYS FOR WILDLIFE. According to contributor Tracey Byrne, replanting your parking strip is an achievable goal for the ecologically savvy homeowner. 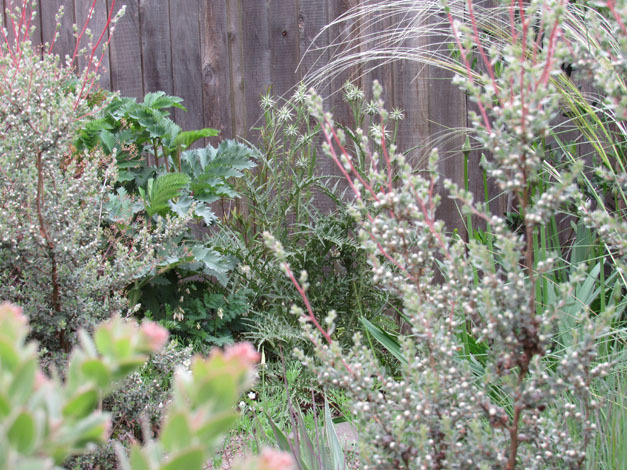 Gardeners—and goats—pitch in on a GARDEN RESTORATION in Fort Mason. 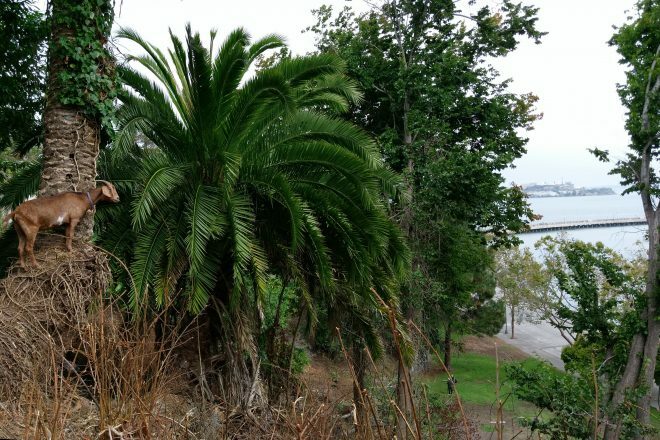 Black Point Historic Gardens is catching up to Alcatraz Gardens, its sister landscape in the Golden Gate National Parks Conservancy.